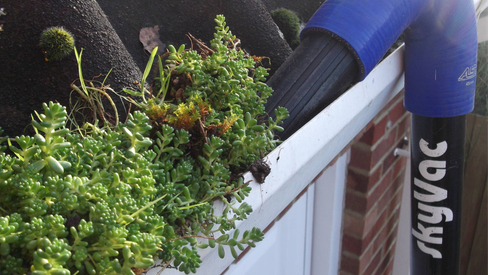 A build up of dirt and leaves can leave a properties guttering blocked and inefficient. GLC have the team and the tools to make light work of blockages and maintenance tasks. 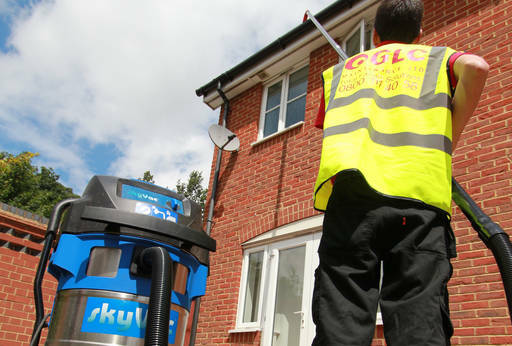 At GLC, we use state of the art vacuum gutter cleaning equipment to clean your guttering, this means we do not need to supply cherry pickers and scaffolding, we have fully trained and insured staff who are able to clean your gutters using our telescopic pole system from the ground. A yearly gutter clean is a great idea as it reduces the risk of water damage to property due to blockages and consequently an overflow of rainwater. 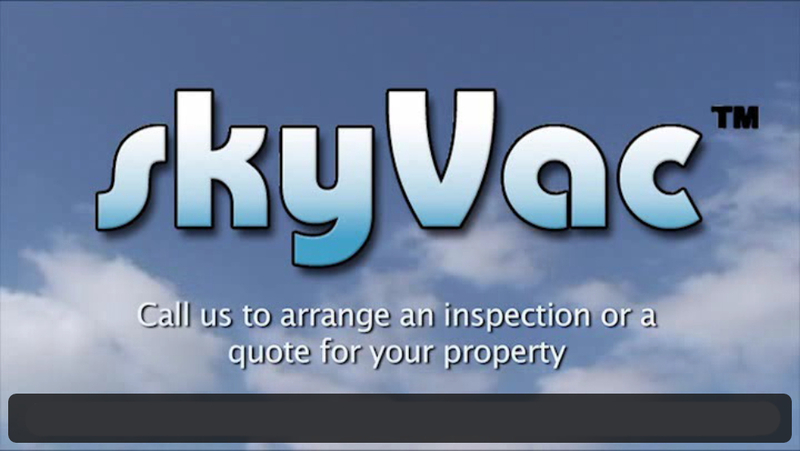 Also compared to having to replace guttering – in the long run it is the best choice.